It's a very dark and stormy day here in Alabama, lots of rain, thunder and lightning. I hope your day is sunnier and brighter, if not here are some Etsy picks to brighten your day. On a day like today I wish I was here: Can't you just feel the nice warm salty air? 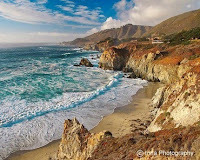 Irina Photography has several other awe inspiring prints available too! 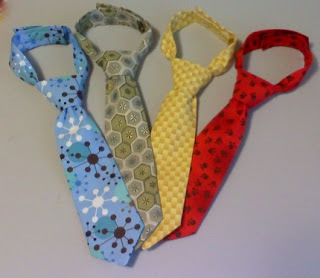 Look at these adorable ties by JasmineArtWorks. I think these would be perfect for Easter Sunday. Wow! 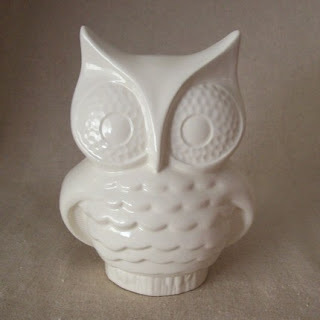 I love this vintage owl planter made by fruitflypie. The great news is that there are different styles and colors available. I agree that the lovely picture of the Pacific coast looks far more inviting than the local weather did today. My yard is nearly flooded. Thank You so much for featuring my ties on your blog! Your blog is great! Thanks again!